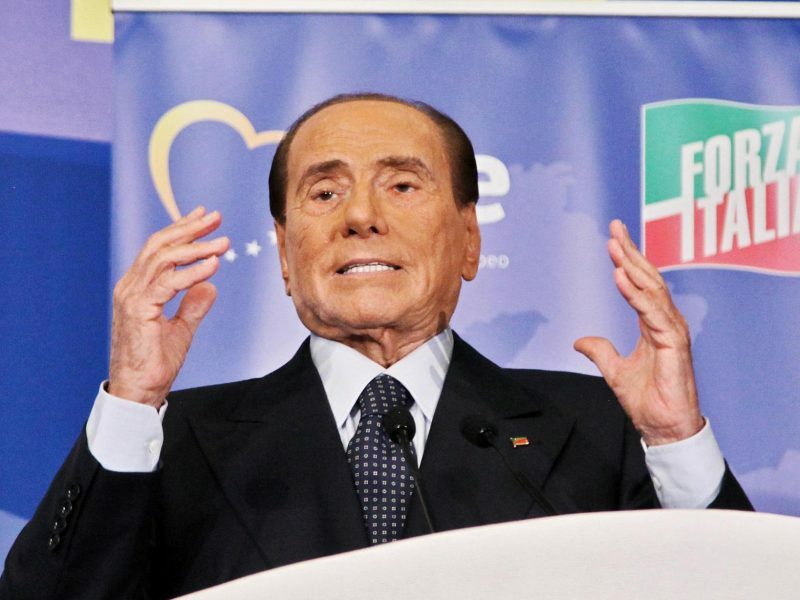 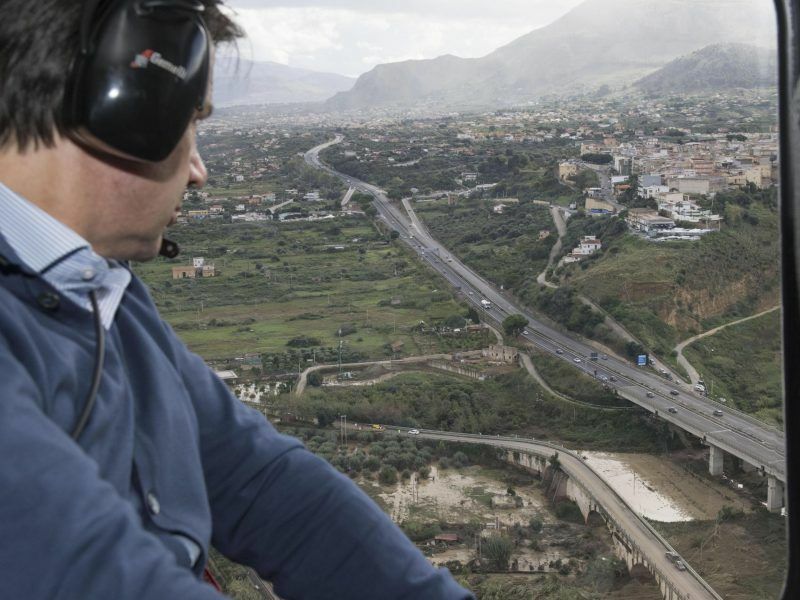 Silvio Berlusconi will stand as an MEP in the upcoming EU elections, the former Italian prime minister announced on Thursday (17 January). 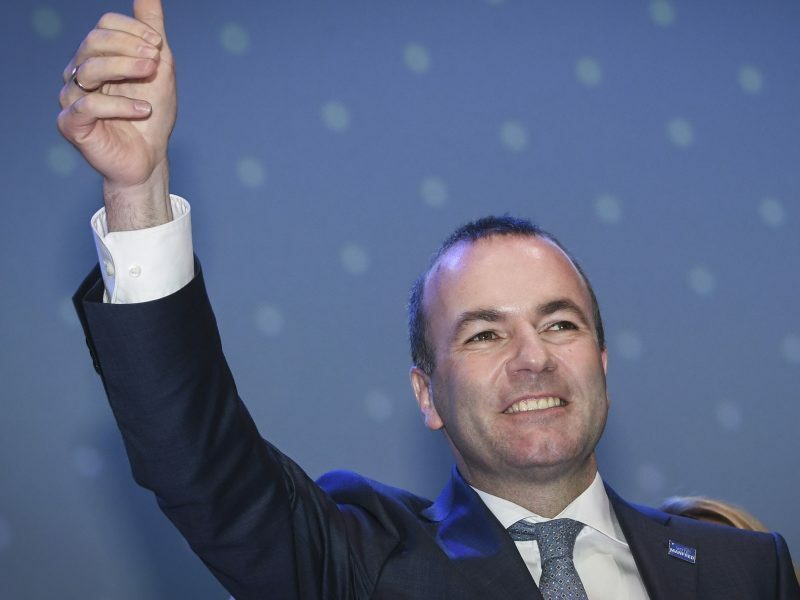 Socialists and liberals are natural allies for the centre-right European People’s Party (EPP) in the next European Parliament, according to Manfred Weber, the EPP's lead candidate for the European elections in May. 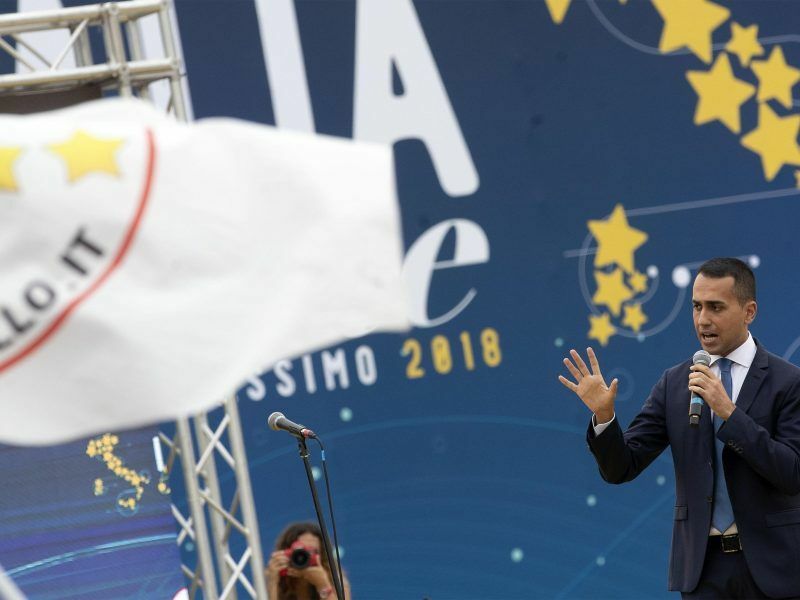 The policies of Italy's anti-immigrant and anti-establishment government which came to power last June have torpedoed the country's global democracy ranking, a think tank said Wednesday (9 January). 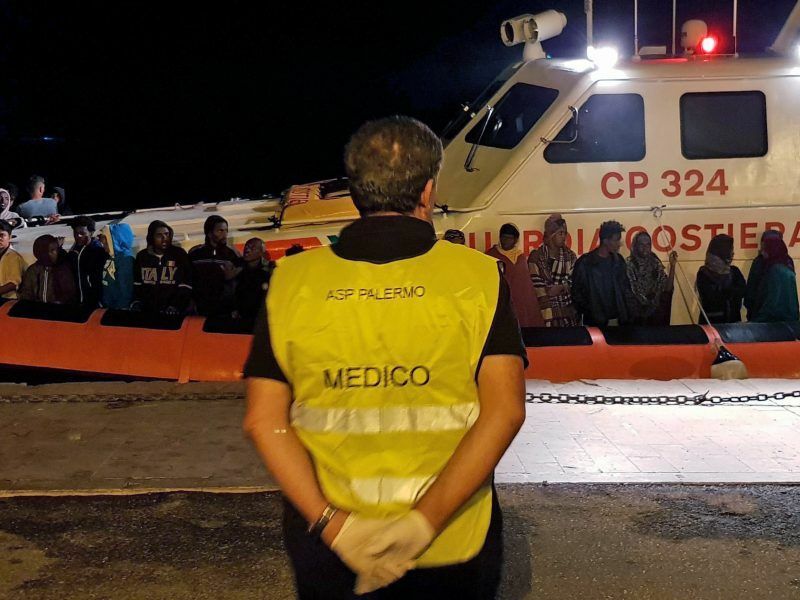 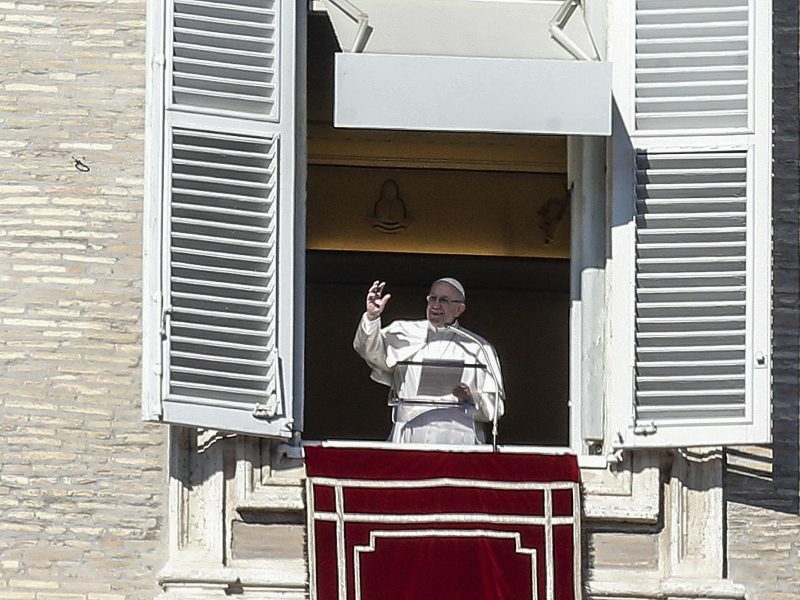 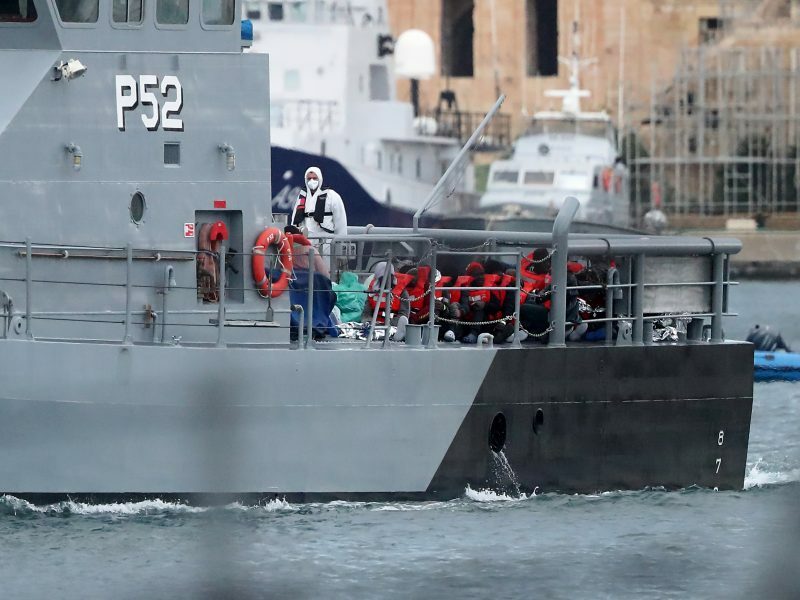 Pope Francis on Sunday (6 January) urged EU leaders to show "concrete solidarity" with 49 migrants stranded on NGO ships off the coast of Malta who have been refused permission to land. 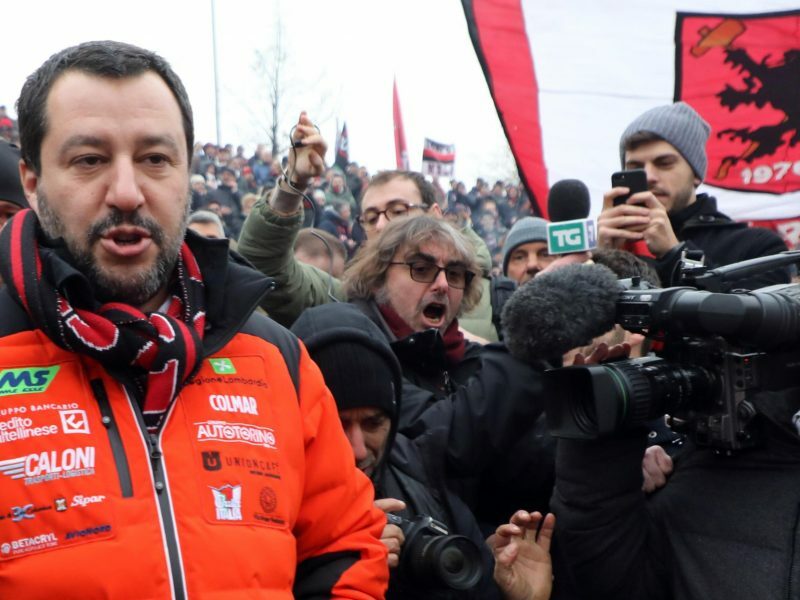 Italy's far-right Interior Minister Matteo Salvini spoke to thousands of supporters in a packed square in Rome on Saturday (8 December) as his surging League party celebrates six months in power. 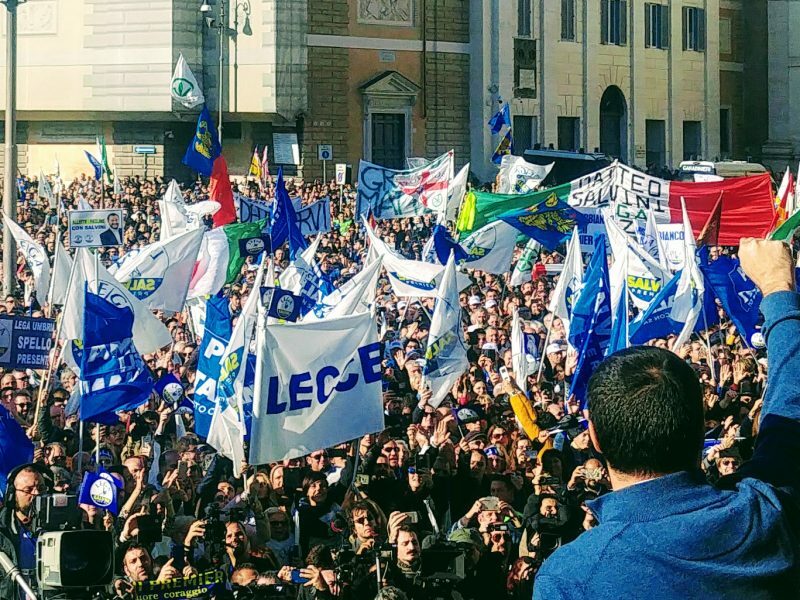 EURACTIV reports from Rome. 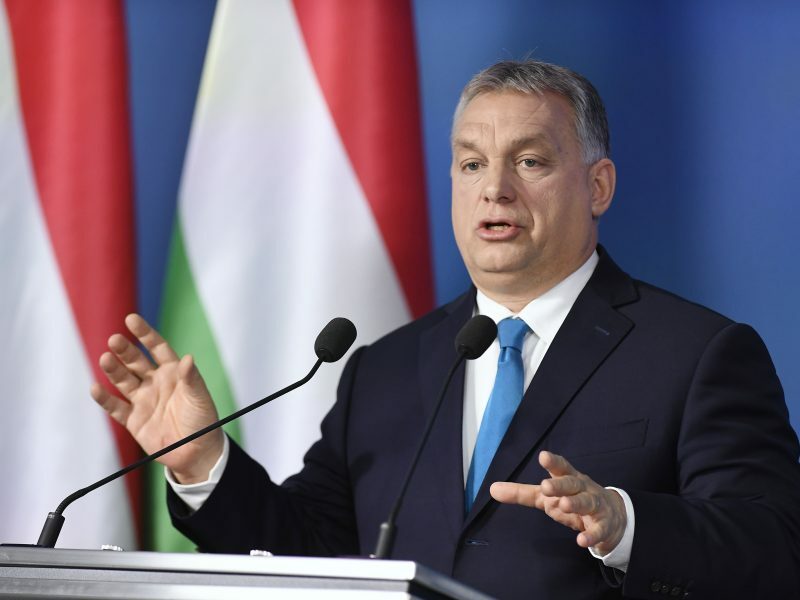 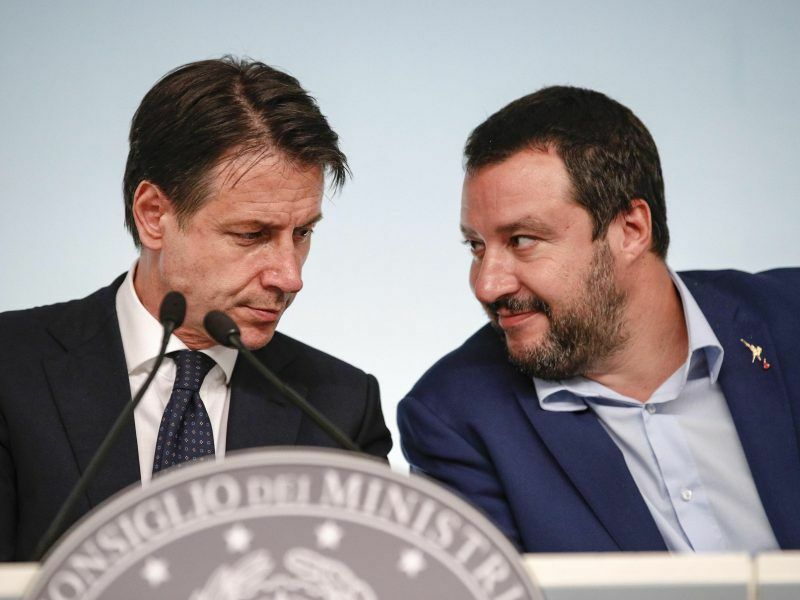 European Union governments that refuse to host refugees could instead pay to be excused from the bloc's system of sharing out migrants, France and Germany proposed on Thursday (6 December) as they sought to end a long-running EU feud over migration. 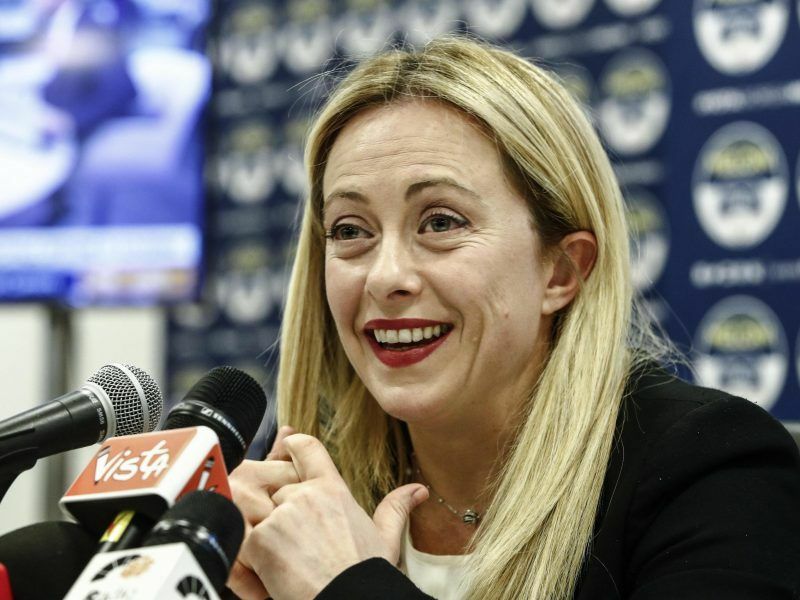 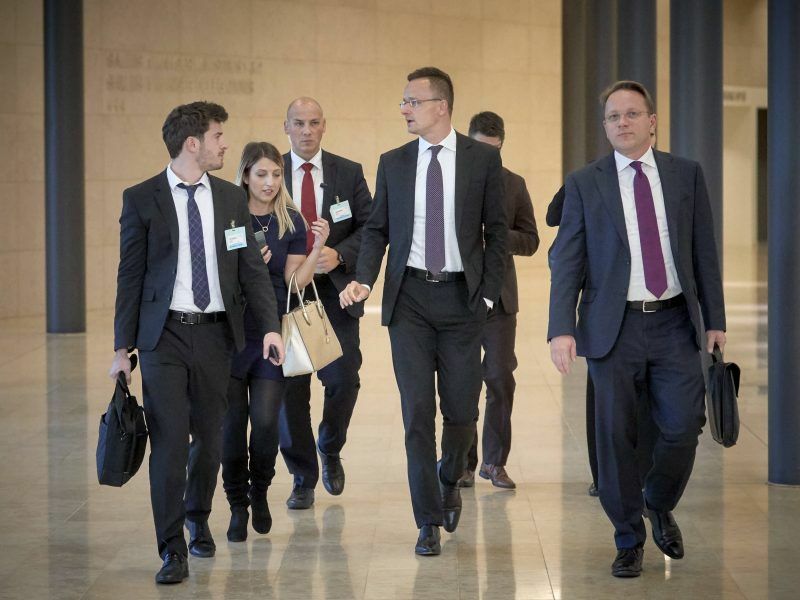 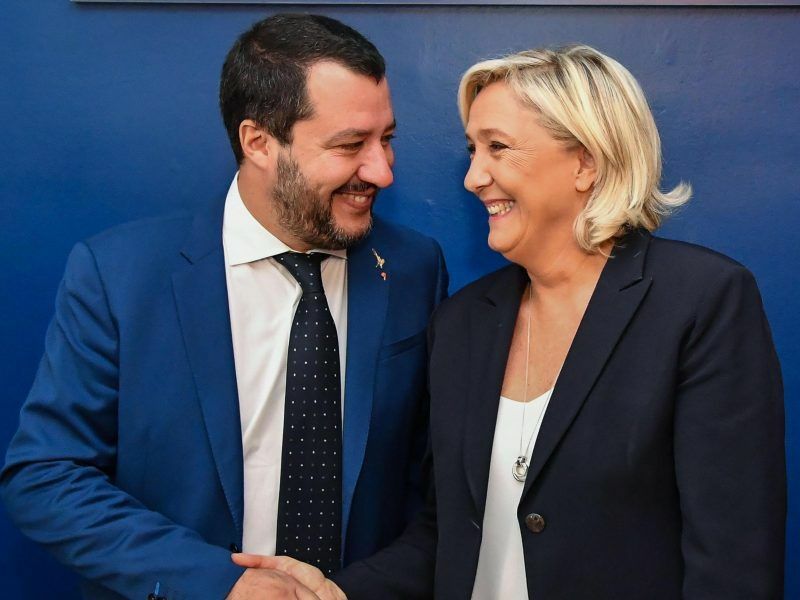 Fratelli d'Italia (FDI) leader Giorgia Meloni on Tuesday (6 November) met with the leadership of the Group of European Conservatives and Reformists (ECR) in the European Parliament to discuss a possible alliance after the 2019 European elections. 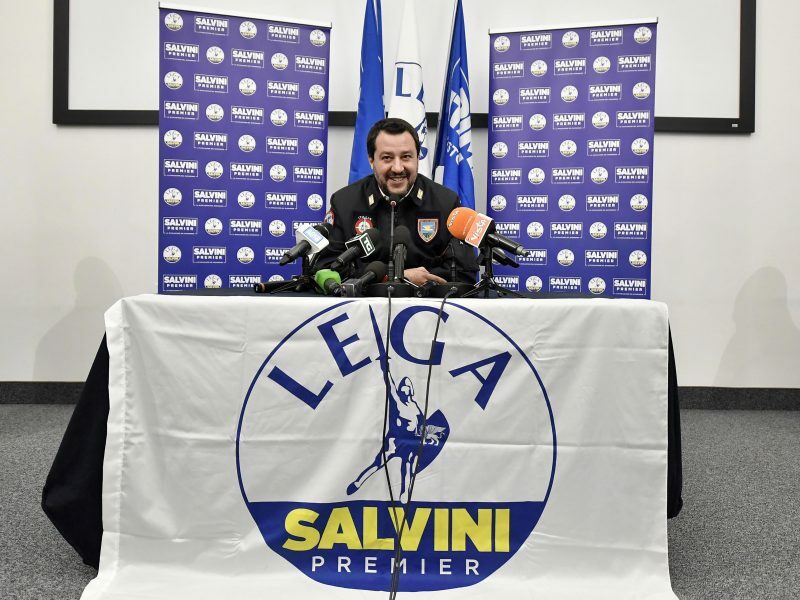 Italy's far-right Interior Minister Matteo Salvini is considering running for the presidency of the European Commission if a coalition of nationalist groups wins the next EU elections, he said in an interview Thursday (18 October). 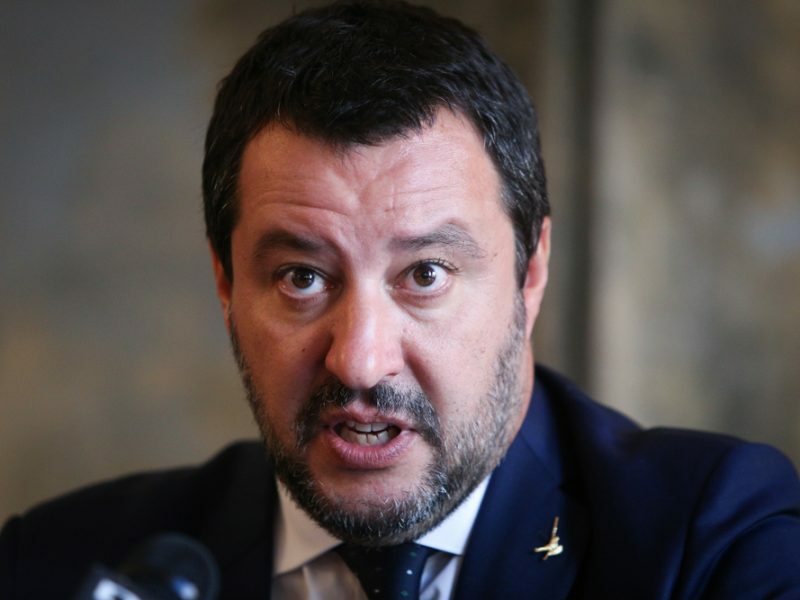 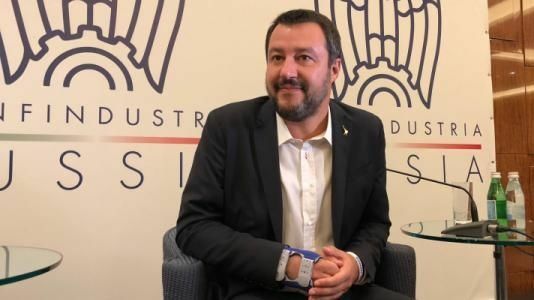 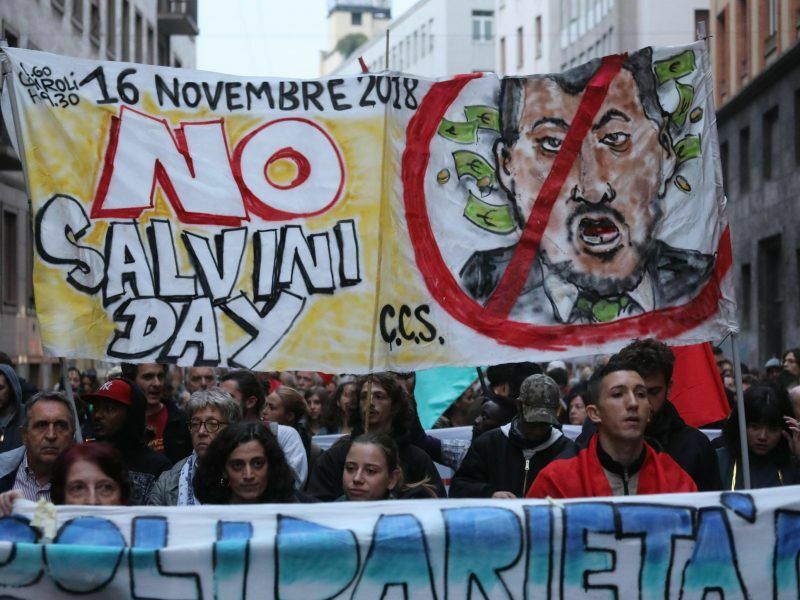 Italy's far-right Interior Minister Matteo Salvini denounced the "madness" of western sanctions against Russia, during a trip to Moscow Wednesday (17 October), and launched a fierce attack on the European Union. 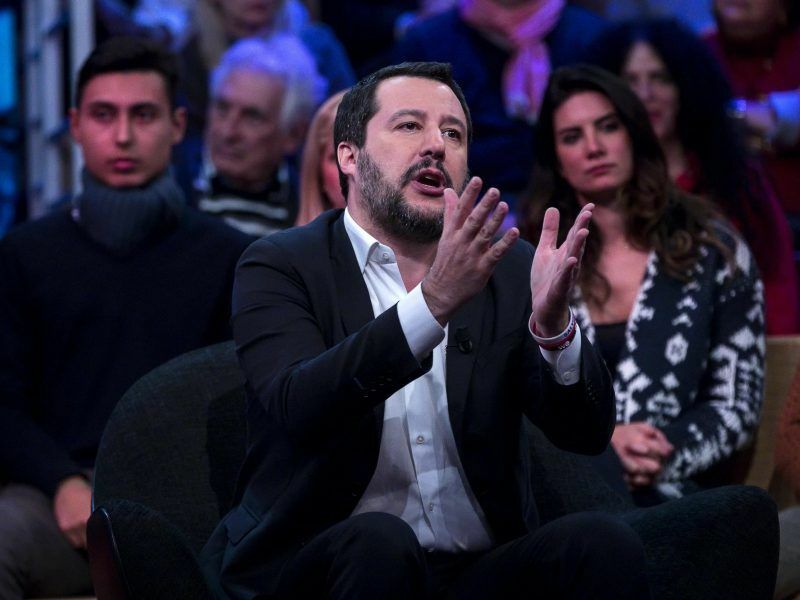 Deputy Prime Minister Matteo Salvini on Sunday (14 October) defended his decision to move hundreds of migrants out of a southern Italian town widely seen as a model of successful integration as opposition groups accused him of racism. 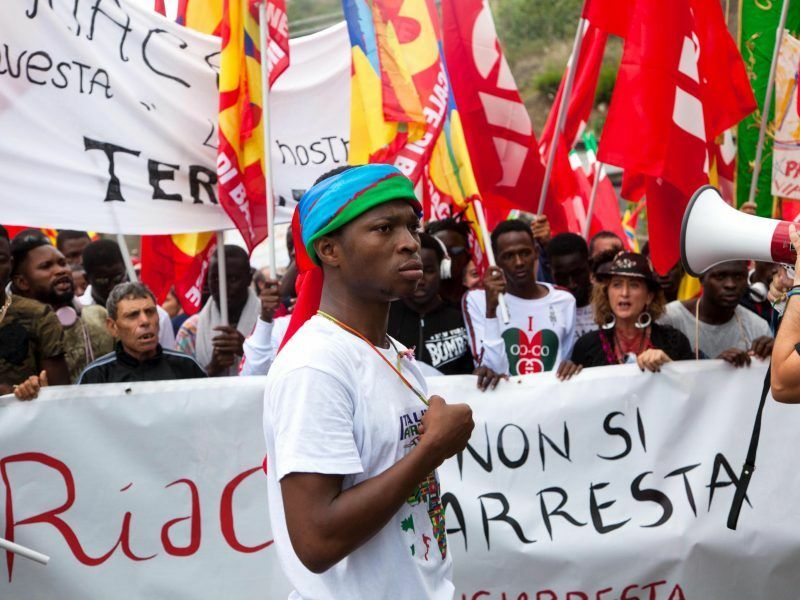 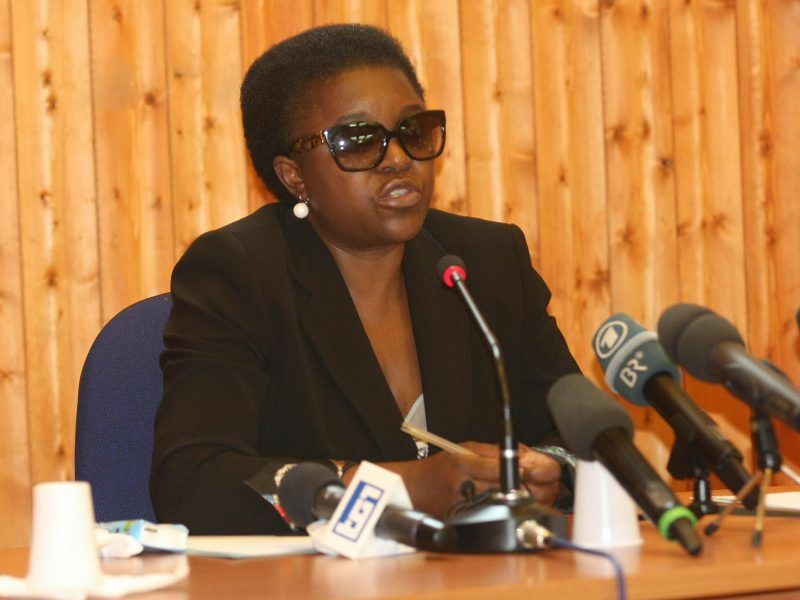 Black politicians and community leaders from across Europe have backed Italian MEP Cécile Kyenge, who faces a controversial defamation trial brought by Matteo Salvini, the far-right leader of the League party, for calling his party racist. 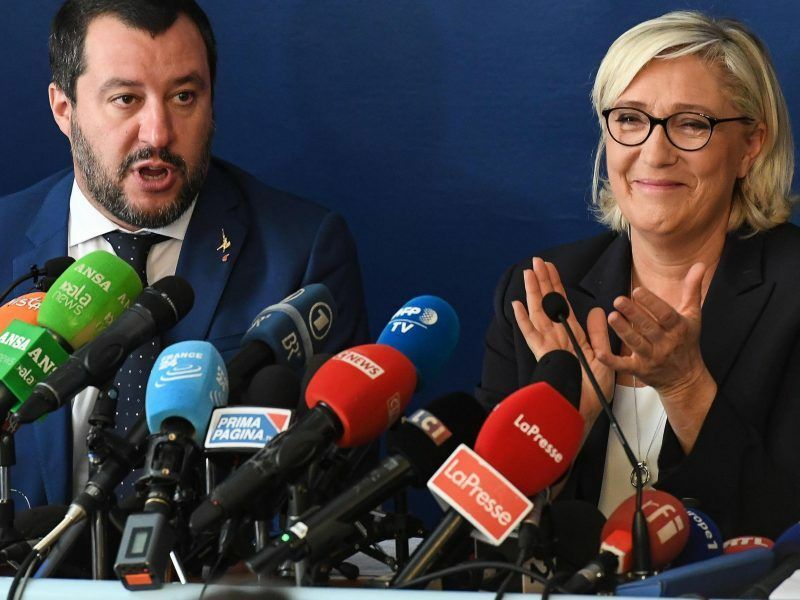 Italy and France's far-right leaders launched their European Parliament election campaign on Monday (8 October) with an attack on the "Brussels bunker" they hope to enter en masse after the May vote. 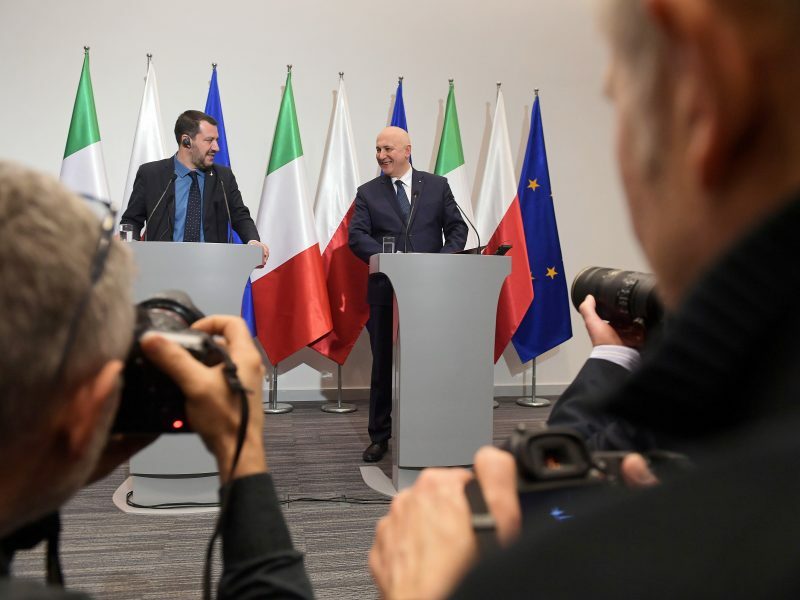 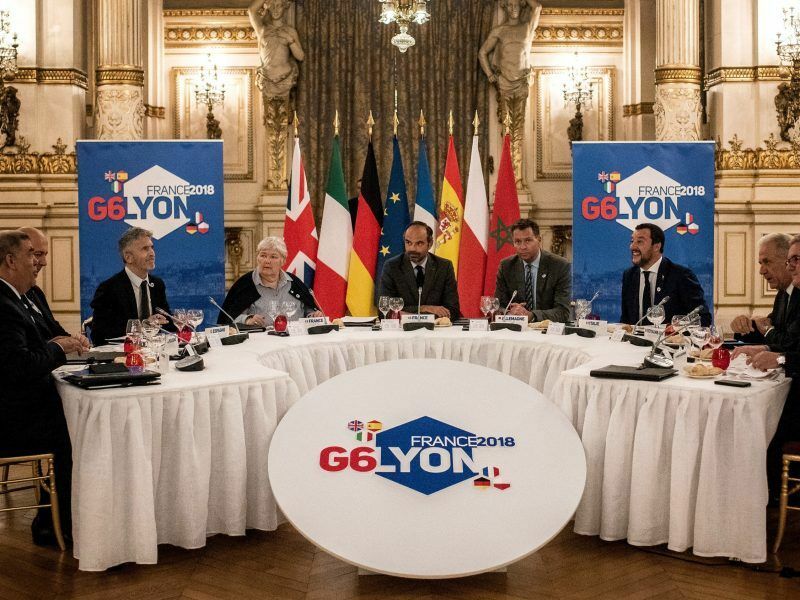 French Prime Minister Edouard Philippe urged far-right Italian leader Matteo Salvini on Monday (8 October) to drop his "posturing" on immigration and help find a European response to the issue.